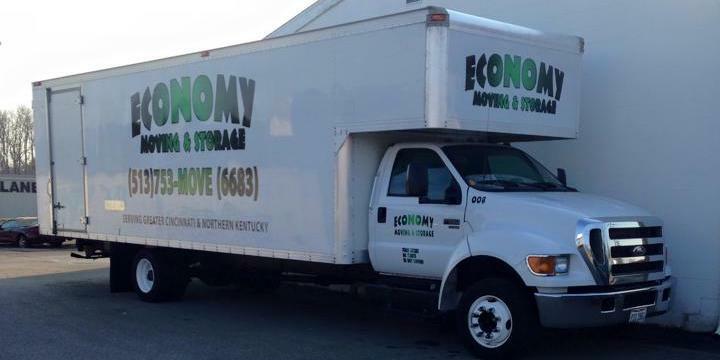 If you are in need of Cincinnati logistic delivery services, you can count on Economy to get your items to their destination damage-free and on time. The experts in logistic shipping services at Economy Moving & Storage can help you prepare your shipment quickly and securely. No item is too big or too small. We specialize in trade show shipping, trade show logistics and storage. Call us today for a list of our affordable prices! We are proud to offer expediting freight services, truckload and less than truckload services, dock-to-dock and after hours service. We can also accommodate inside or outside delivery. Our safeguarding services provide quality assurance that your items will arrive on time. Multi-stop routes are available for several installations or deliveries. And if you need a place to store your exhibit, our secure and climate-controlled warehouse is the way to go! We are an authorized Prime agent for Arpin Van Lines Fully licensed and insured, we can guarantee high quality service at an affordable price. For high quality Cincinnati logistic delivery services, Call Economy today- 513-753-6683!